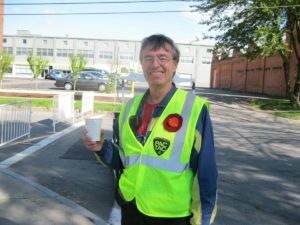 The neighborhood association maintains a close relationship with local public safety service providers. 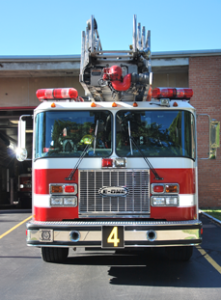 The Rochester Police Department, Fire Department, and the team at the Southeast Quadrant Neighborhood Service Center provide us with regular updates, offer important safety tips, and often ask for feedback and assistance from residents. 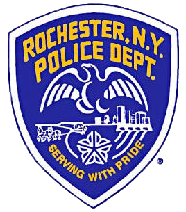 For further details, check out the websites of the Rochester Police Department and the Rochester Fire Department. The City also has an interactive map of patrol beats. NOTA is part of the Goodman Section (5). To get a listing of reports filed with the RPD, visit the City’s crime mapping site. You can also learn more about the goals and activities of the Neighborhood Service Centers, and the Southeast Quadrant NSC in particular. that you can participate in throughout the year.